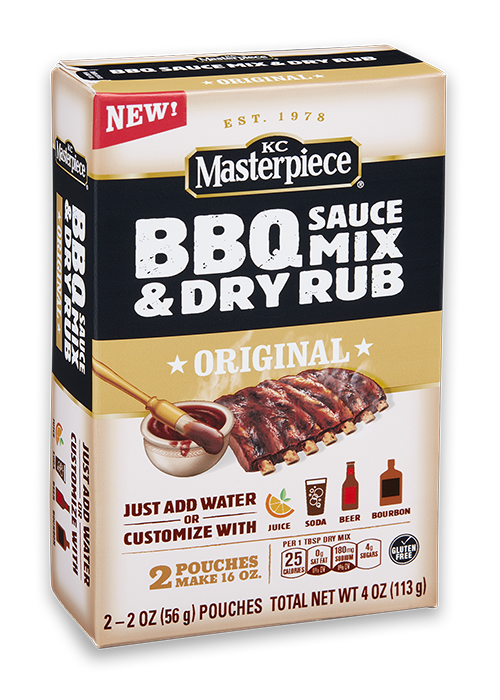 Take our new BBQ Sauce Mix & Dry Rub. Add ingenuity. 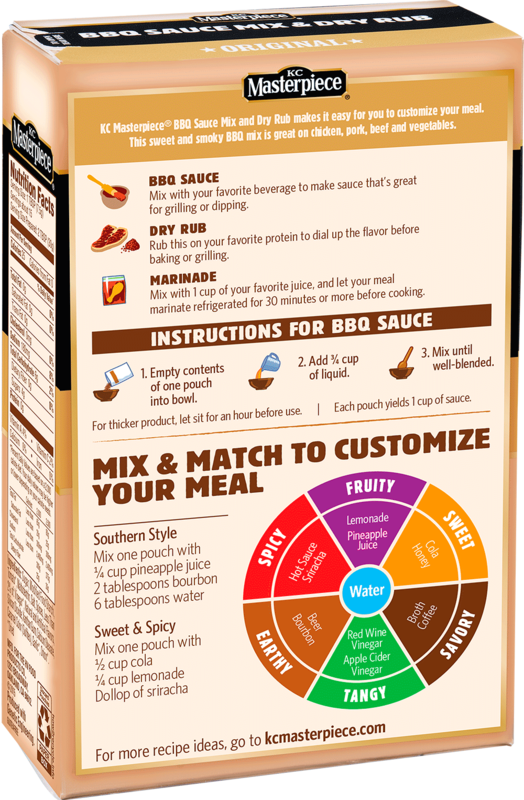 Enjoy your own signature sauce, marinade, or dry rub. Ready to make it your own? Take the basic mix, then blend it with your favorite flavors for a unique twist. Want suggestions? Click below to see some add-ins we love. *Recipes containing alcohol are intended for adults 21+. Please drink responsibly.